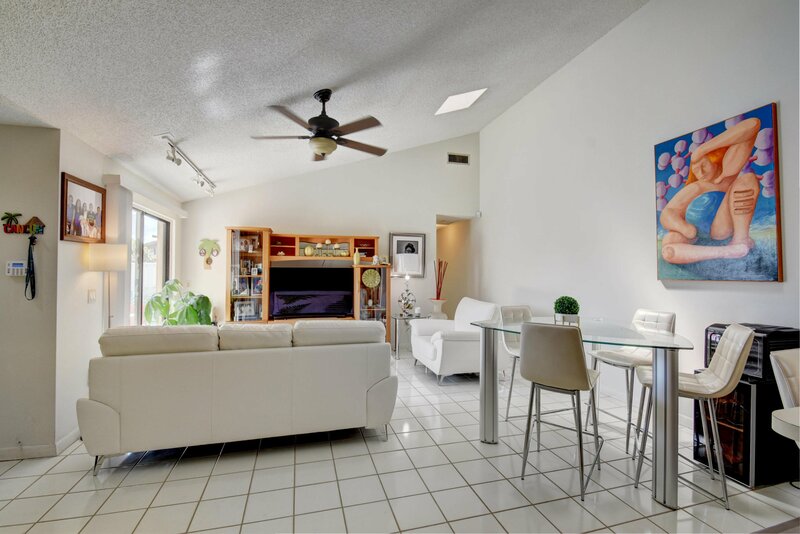 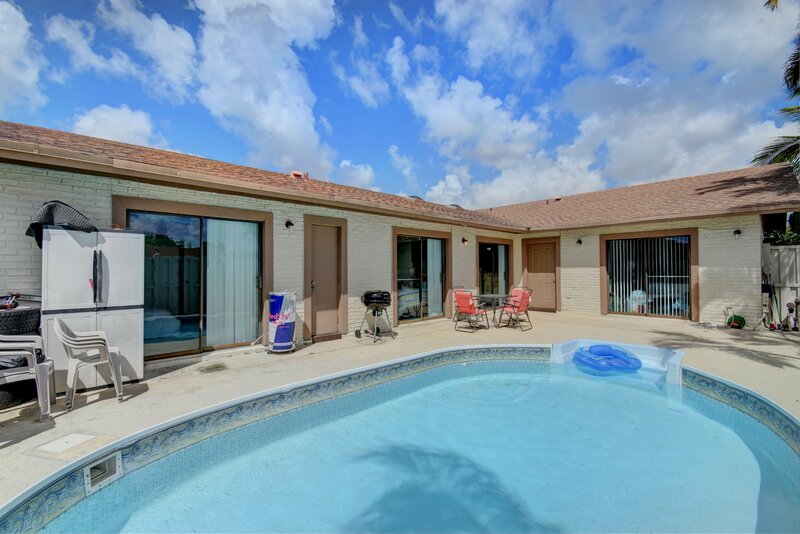 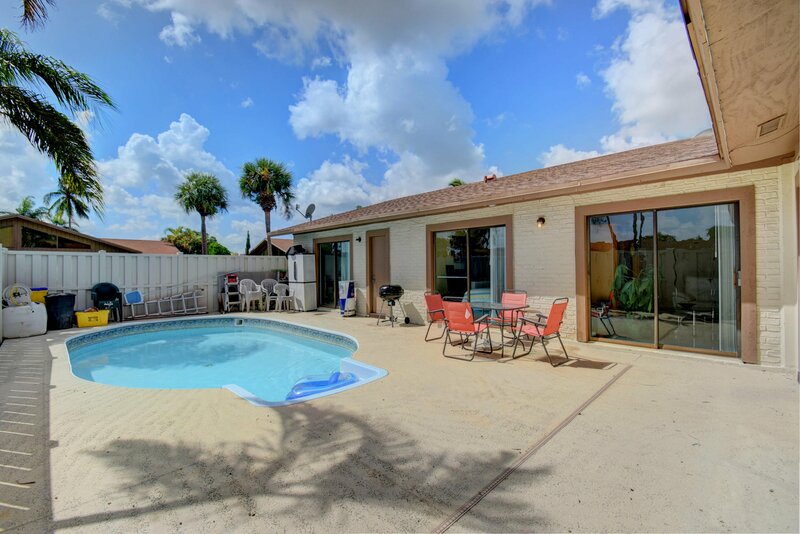 Come and enjoy this comfortable and bright open floor plan Villa, 3 Bed/2 Bath, high ceiling, sky lights, and a private in-ground pool. 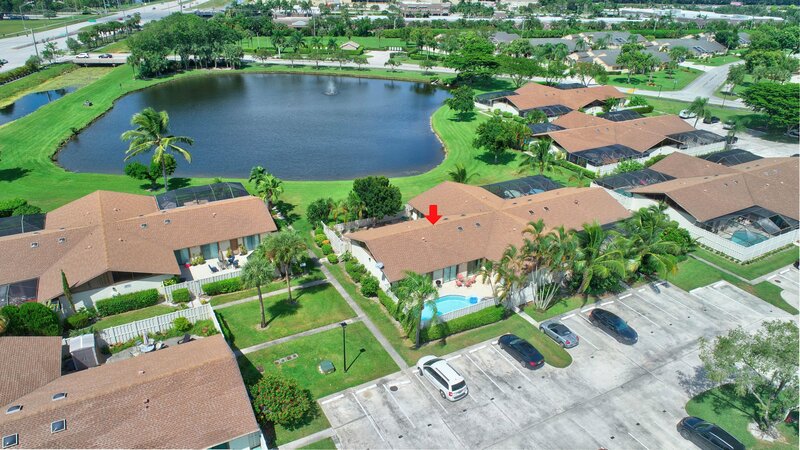 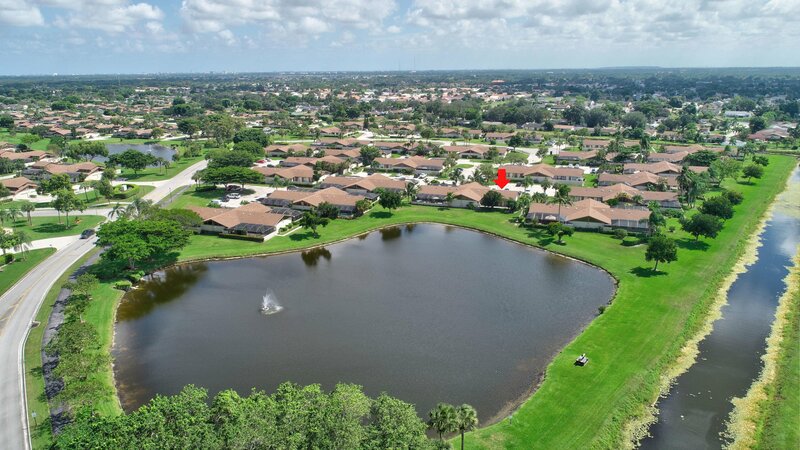 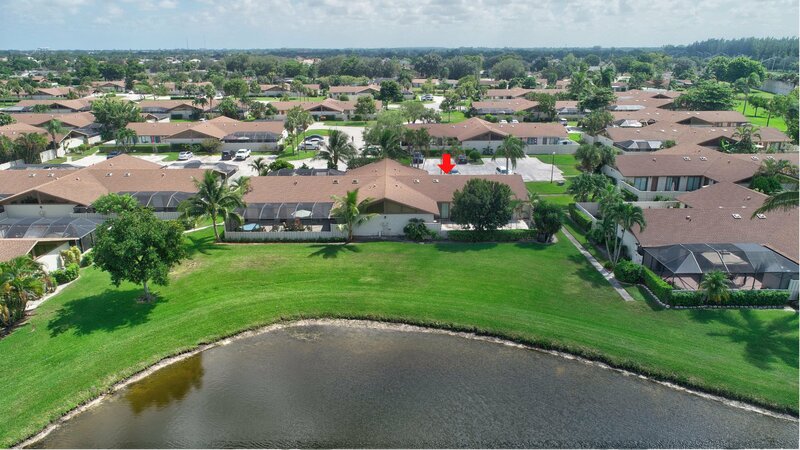 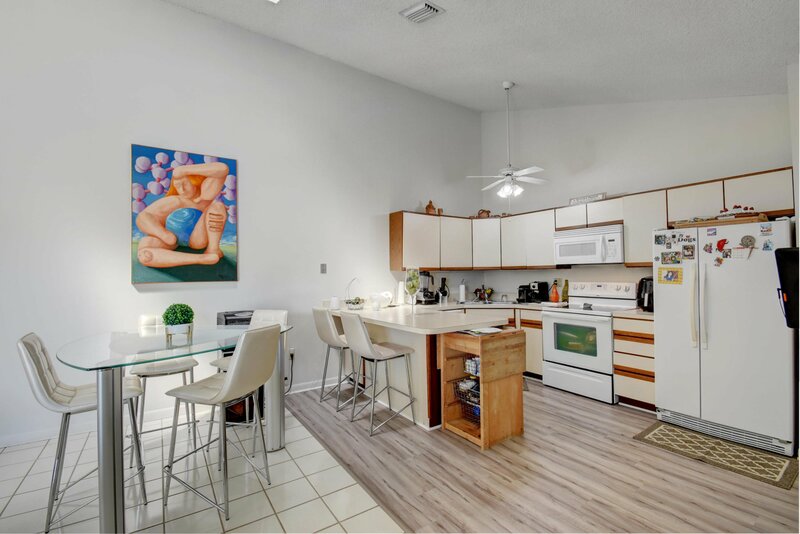 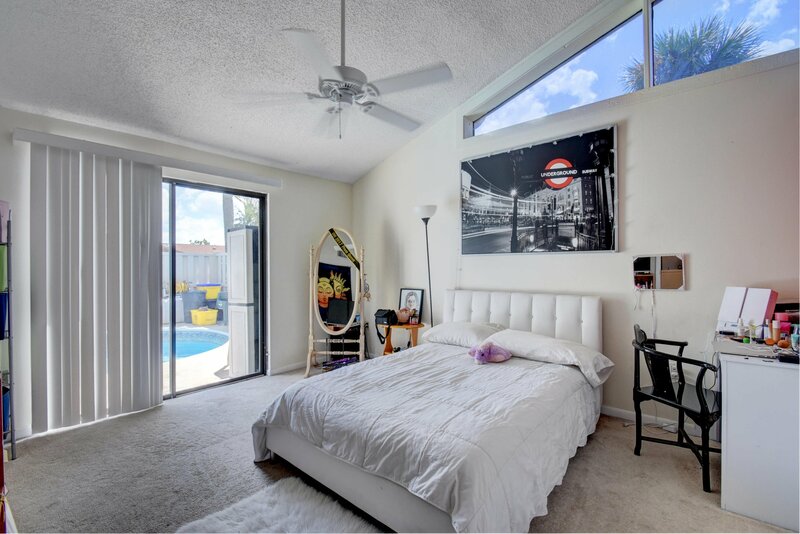 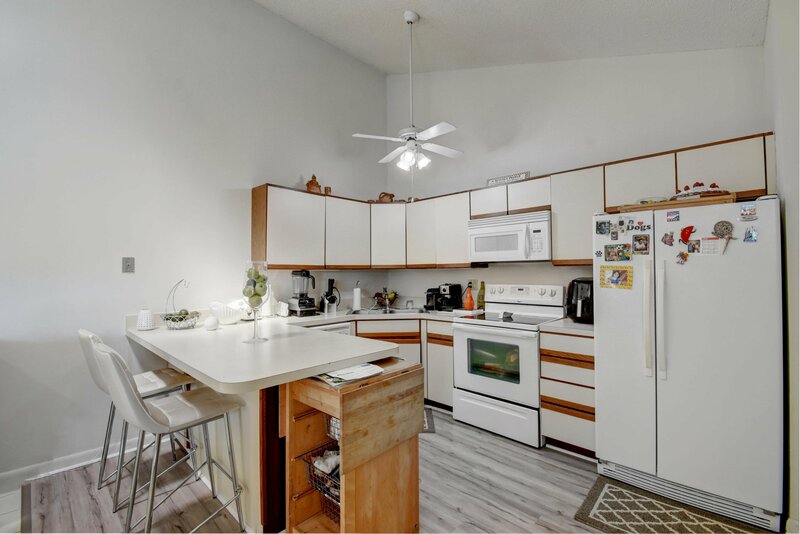 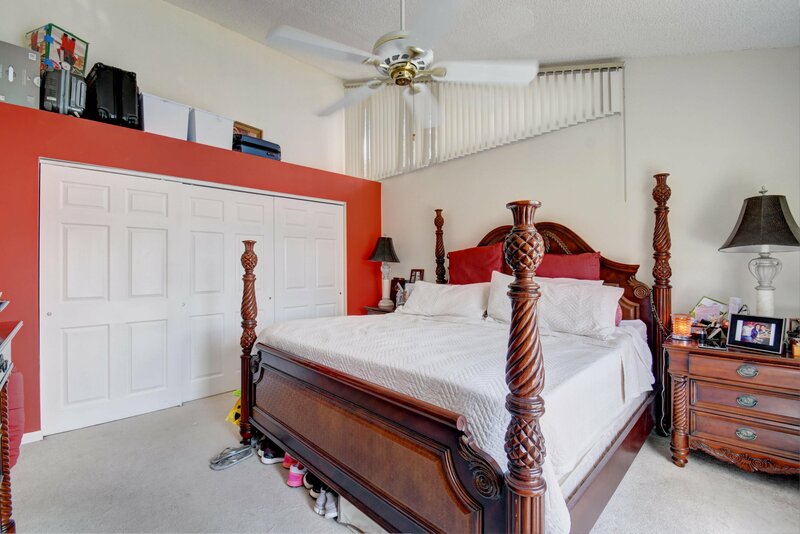 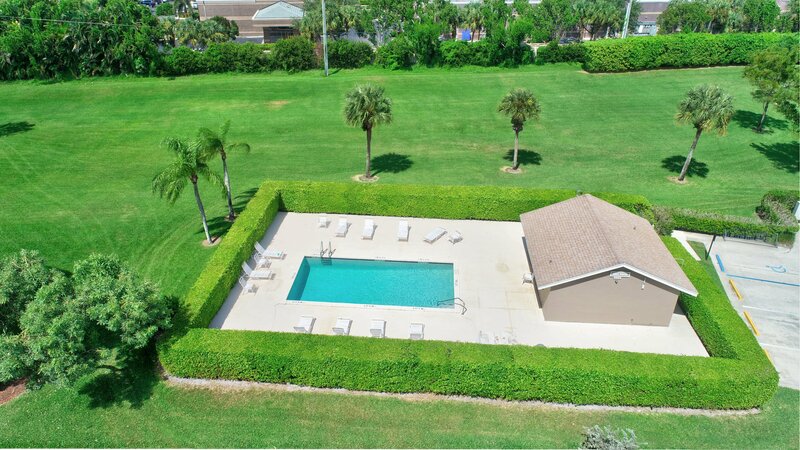 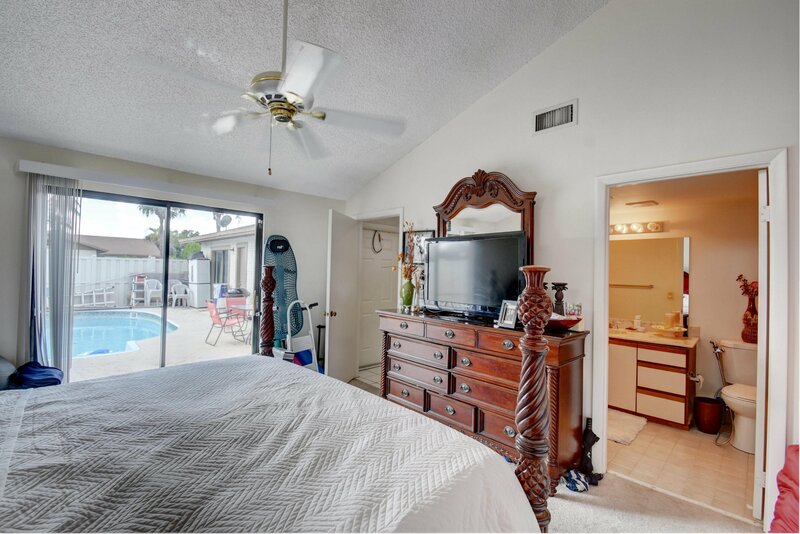 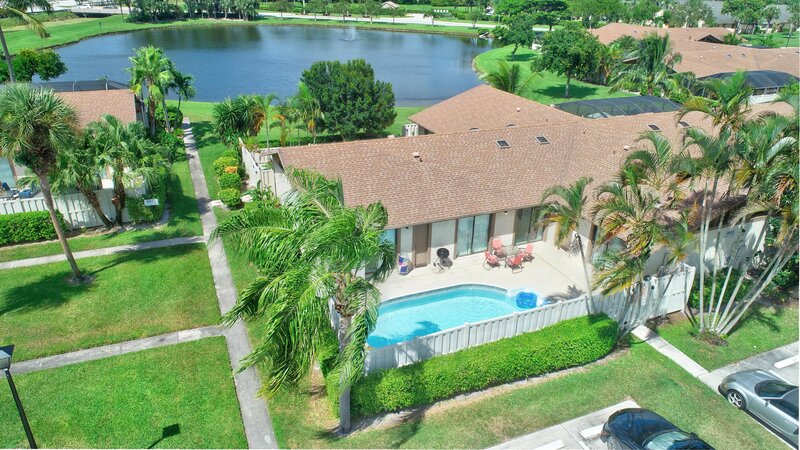 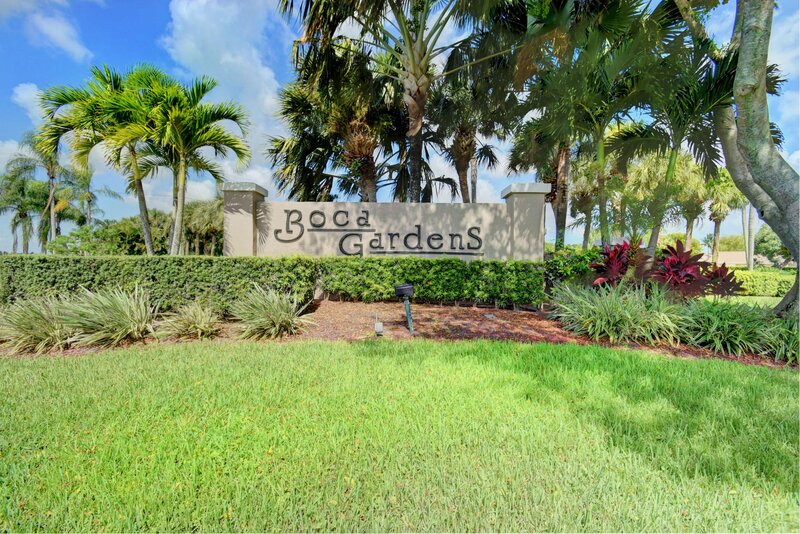 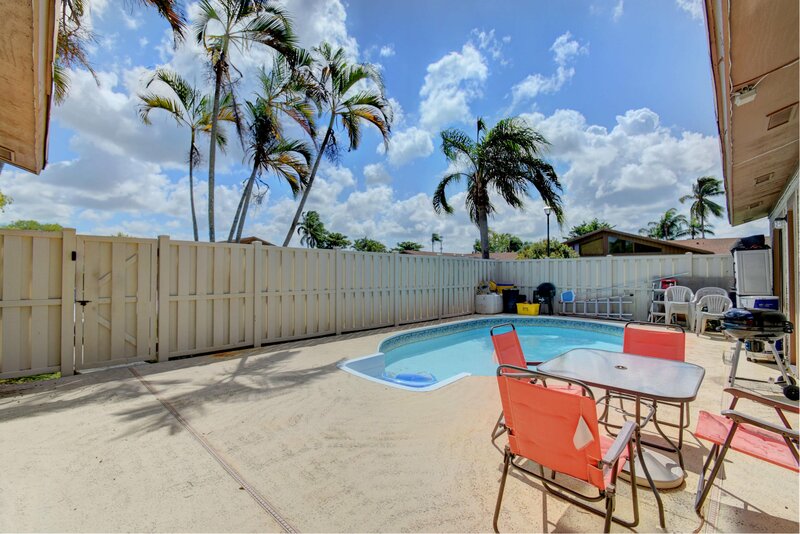 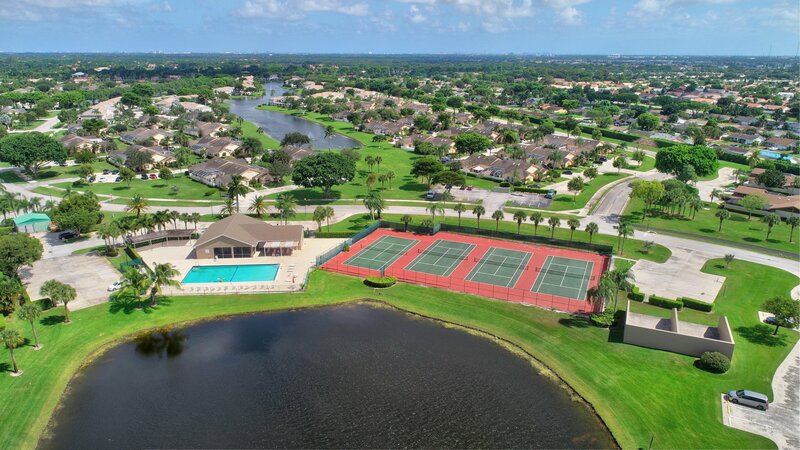 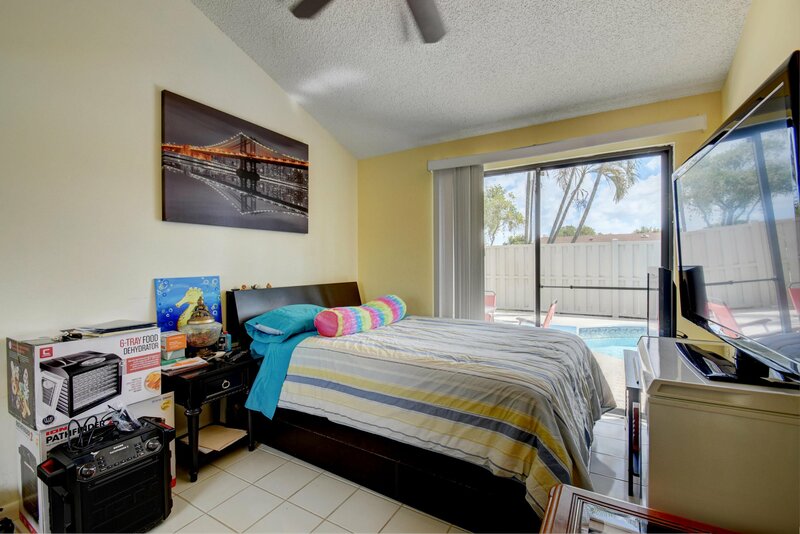 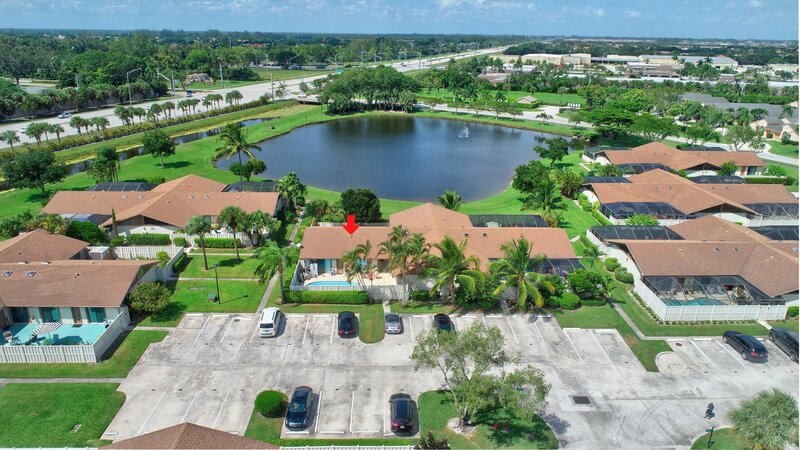 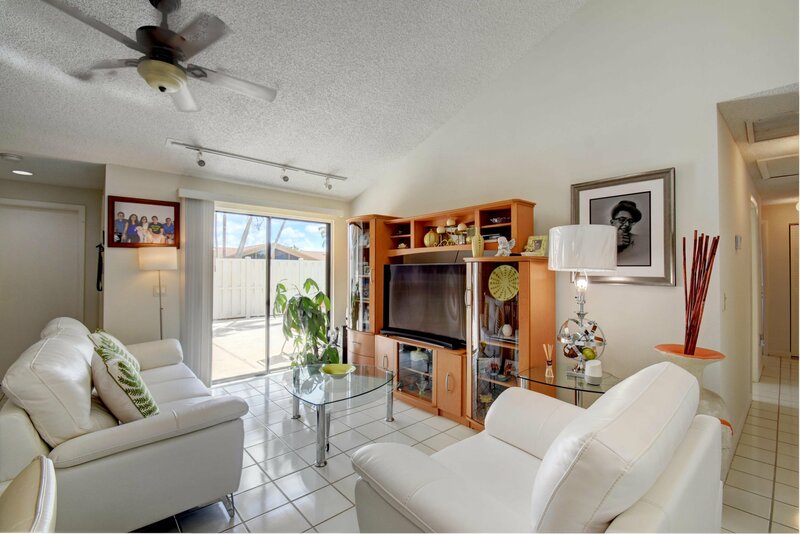 Boca Gardens is a pet friendly community with a variety of amenities, common area, pools, tennis court, basketball court, a club house.Excellent location with a good school system. 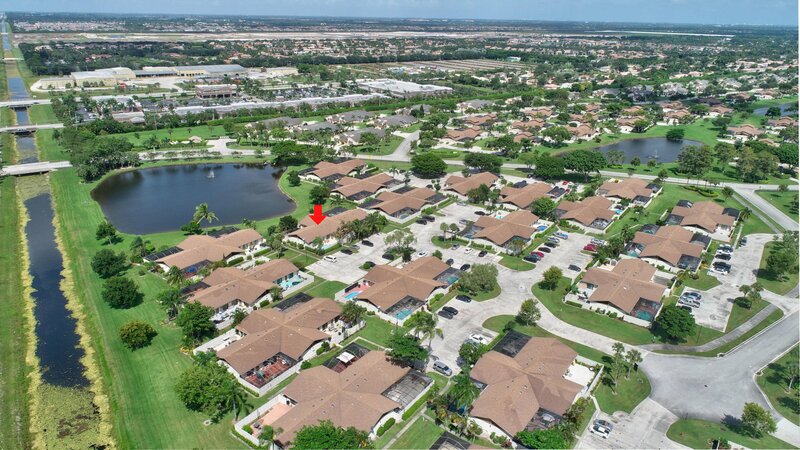 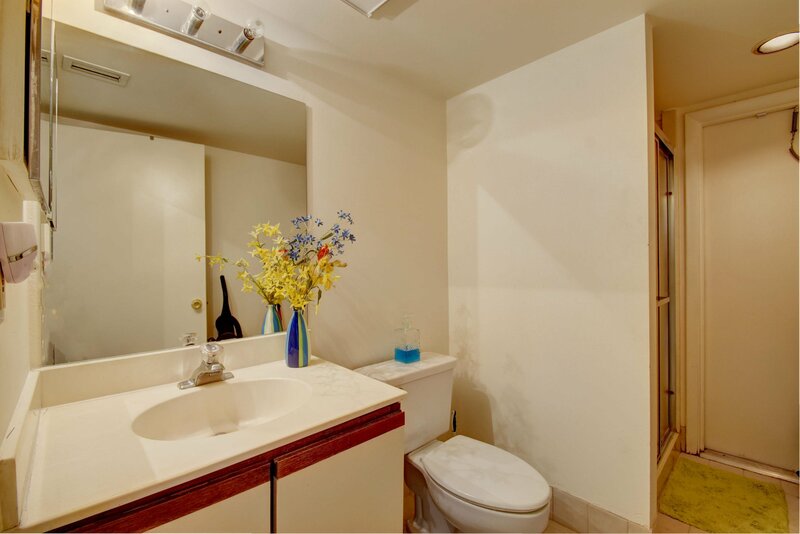 Minutes away from commuter roads, shopping centers, restaurant and medical services. 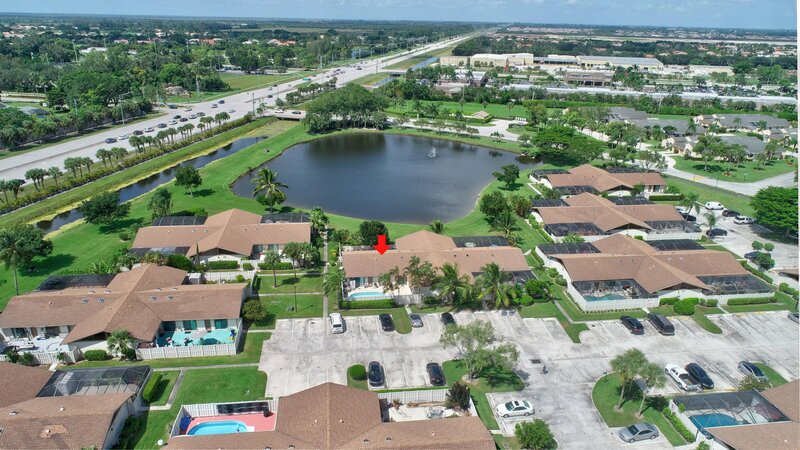 2 Assigned parking spaces, plenty guess parking. 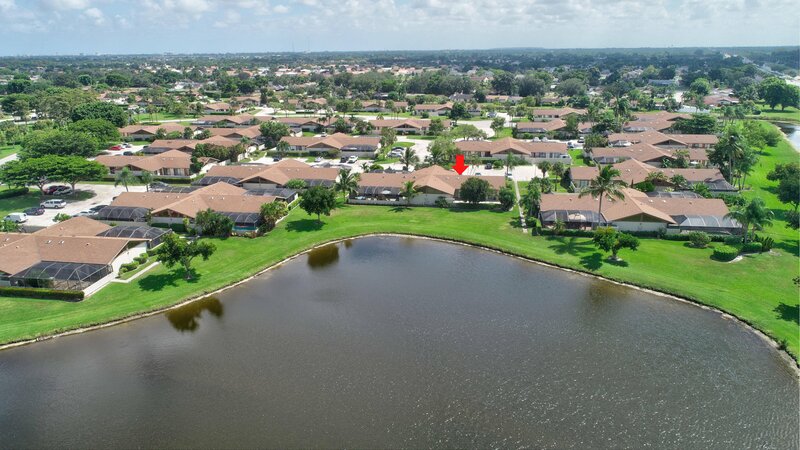 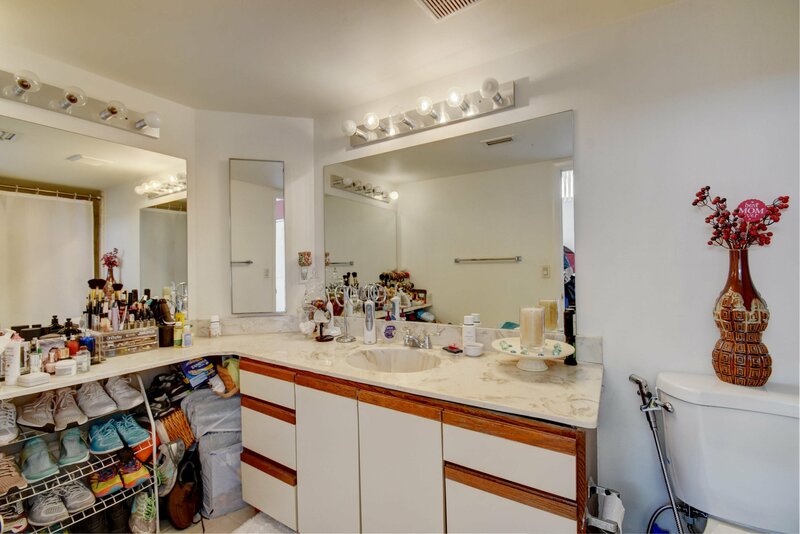 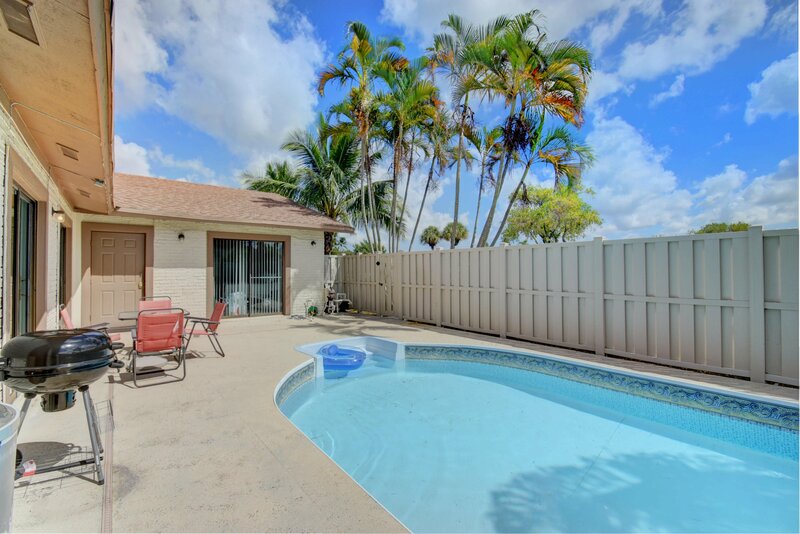 Listing courtesy of Mizner Grande Realty LLC. 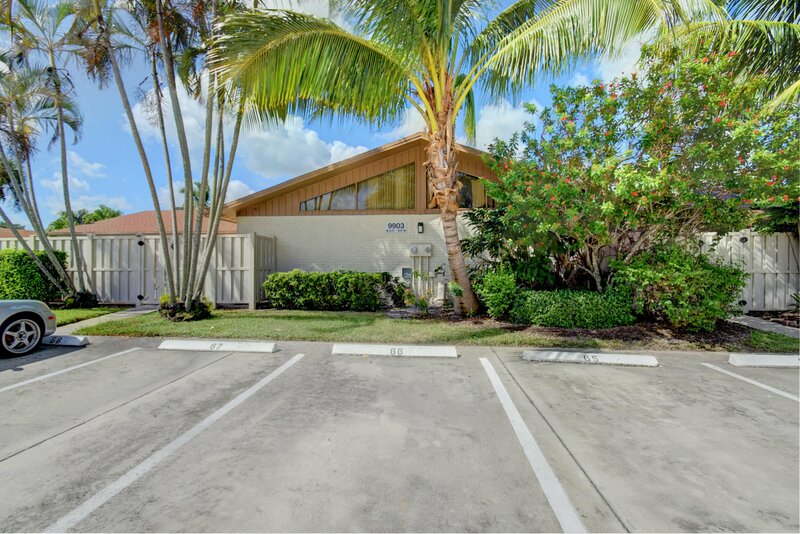 Selling Office: Superior Luxury Real Estate.